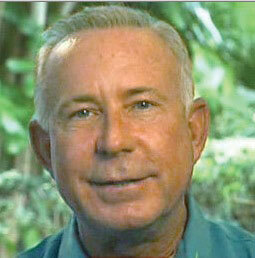 Dr. Mike Hopkins is a leader in general dentistry and restorative dentistry. He is in private practice in Dunedin, Florida. His practice specializes in general dentistry, cosmetic and restorative dentistry. Dr. Mike is also an expert in treating TMJ dysfunction. 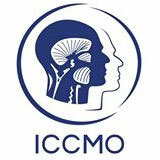 As a result, he is the director of the Tampa Bay TMJ Pain Center. Dr. Mike has extensive experience in the treatment of Craniomandibular disorders, TMJ orthopedics and reconstruction therapy. Dr. Mike graduated with honors from West Virginia University School of Dentistry in 1976. He has been serving the greater Dunedin community since 1977, where he has raised his two children. Dr. Mike has been an active member of Kiwanis and other community groups. Besides providing the highest quality care to his patients, Dr. Mike has also traveled abroad and donated his dental skills to the citizens of less fortunate countries. He has helped the needy in Haiti, Bosnia, the Dominican Republic and Peru. Currently Dr. Mike is looking forward to his next trip, where he will once again be part of a team of specialists donating their dental services in Peru. He received the American Dental Association Award for Foreign Service for the many hours he has donated to serving others abroad. 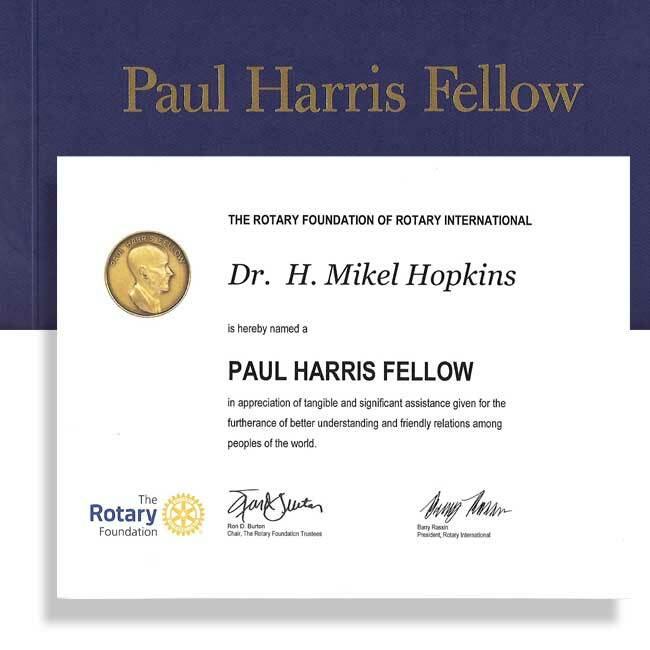 a Paul Harris Fellow recognition. Dr. Hopkins received this award for his continuing work with the people of Peru. Dr. Hopkins has been to Peru seven times on dental mission trips sponsored by the Rotary Club of Seminole Lake. You can trust someone who has become an area leader in general dentistry and restorative dentistry. Dr. Hopkins uses the finest materials and latest techniques, so you can be confident and proud of your smile. Dr. Hopkins believes strongly that a multidisciplinary philosophy is in the best interest of our patients. This team approach includes referring to physicians and therapists as well as other health practitioners. His staff is experienced, well trained and caring in meeting the special needs of our patients. Premier General Dentist in Dunedin, FL Wins 2017 Favorite Dentist Award! 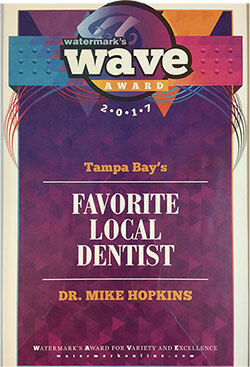 Join us in congratulating premier general dentist of Dunedin, Florida, Dr. Mike Hopkins! 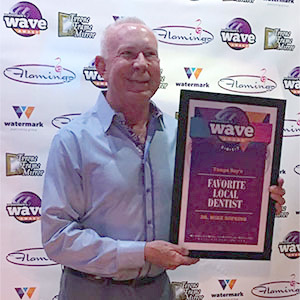 He won the 2017 Wave Award for Tampa Bay’s Favorite Local Dentist!